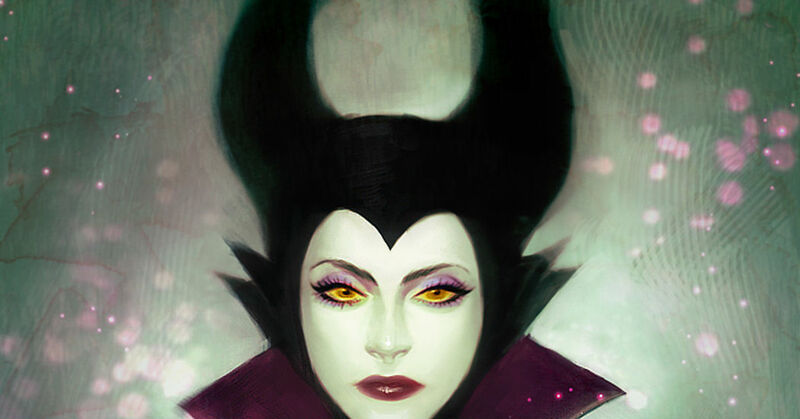 Do you guys know about Disney Villains? On pixiv, they're known just as "Villians" in Japanese and at Tokyo Disneyland this year they are having a special 2015 Halloween event that is about the subordinates of these Disney Villains! Today's Spotlight is all about the Disney and Pixar villains...! Maybe they'll make good Halloween ideas?